The Elite Support System. 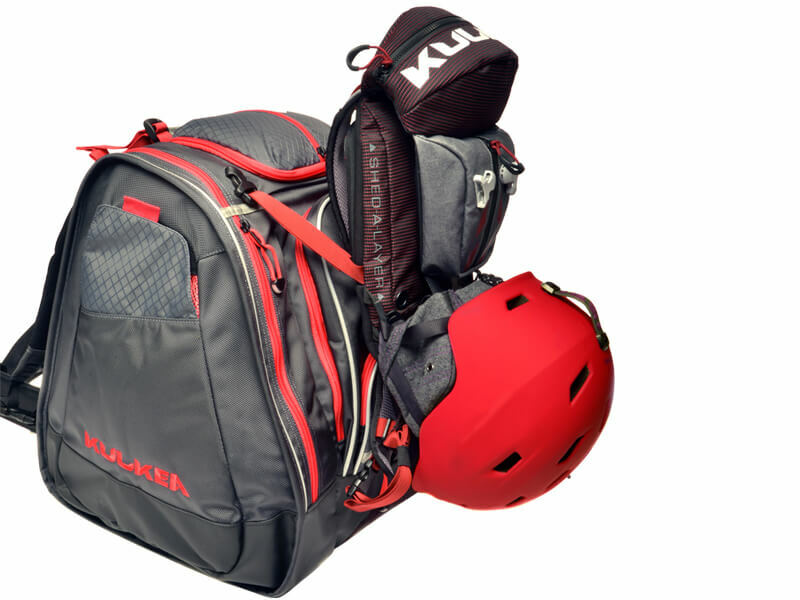 Kulkea ski boot backpacks include padded back panels and fully padded comfort-contoured shoulder straps. 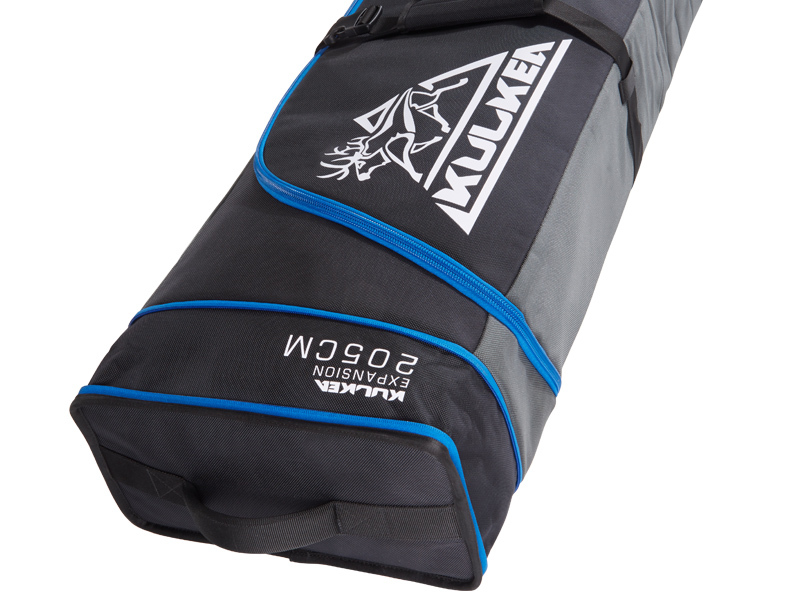 The Trekker and Speed Lines up the back panel to hiking grade spacer mesh for additional comfort. 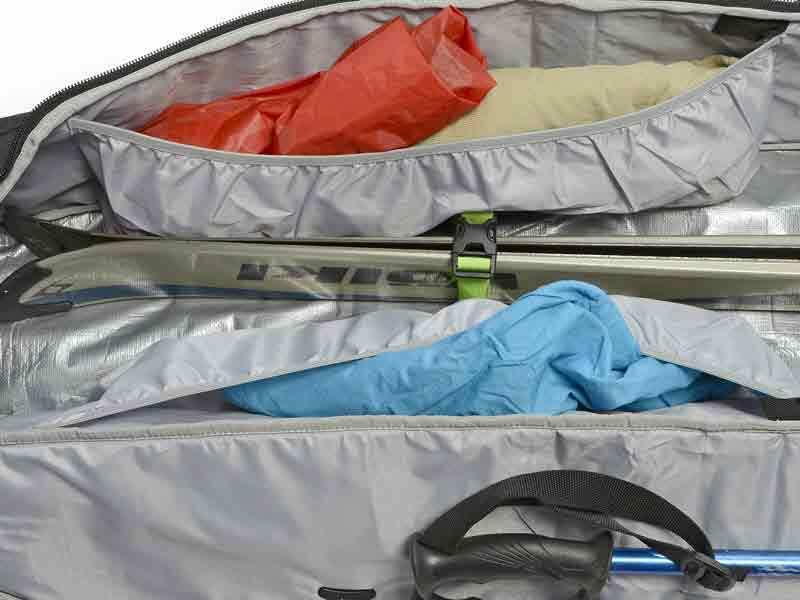 The Trekker Line and Speed Pack include heavily reinforced Lifter Straps and a Sternum Strap. The Boot Trekker adds the ability to adjust and remove the Shoulder Straps as well as a comfort-designed, vertically adjustable and removable padded Waist Belt with “dual” adjustable waist buckles.